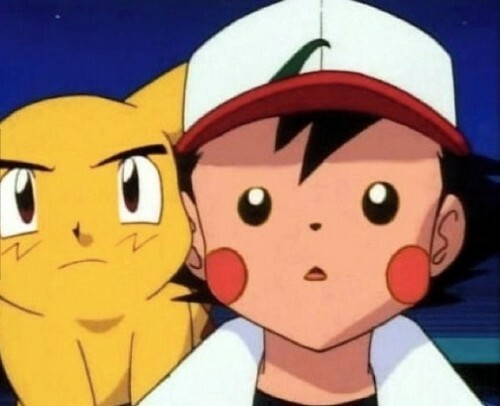 Ash and Pikachu Face Swap XD. I looked up Pikachu on Google... BEST IMAGE I FOUND XD. Wallpaper and background images in the Pokémon club tagged: photo pokemon ash pikachu.